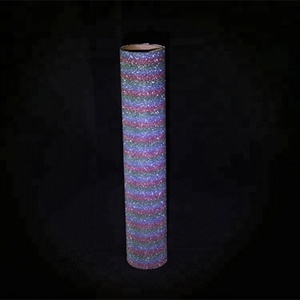 , Ltd is belong to Shengkai Group, which specilized in the manufacture of plastic film, such as PET aluminum film, PVC matte film, laser film and brushed film, blackboard sticker, emergency blanket and so on. After 10 years domestic successful experience, we start our foreign sales and well received from our foreign customers since the mature technology and perfect service. The products are all well packaged and in time delivered. Q2: Can you offer free sample9 Yes, A4 sample for free. Q3: What is your delivery time9 We deliver in 10-20days after receive the deposit. Q4: Can you accept mixed products in one container9 Yes, we accept for sure. 3 YRS Nantong Elong Plastic Co., Ltd.
4 YRS Linyi Chifeng Packaging Co., Ltd.
2, Welltrained & professional sales persons are here ready to answer all your questions and handle the problems. 6, The whole process from material to end products is under supervision. You can use your own express account or prepay us if you do not have an account. OPP Features 1. 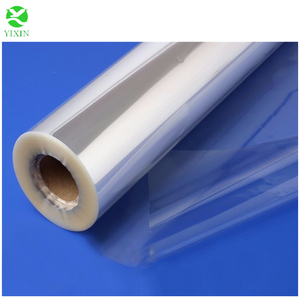 Customized size plastic clear OPP packing tape, regular 20/30/40mm width &150m long. 3. 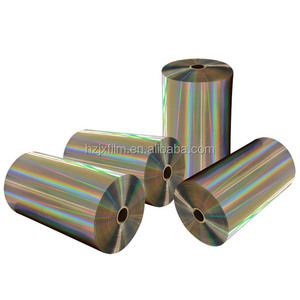 OPP plastic hot melt banding tape could be printed with your company logo 4. 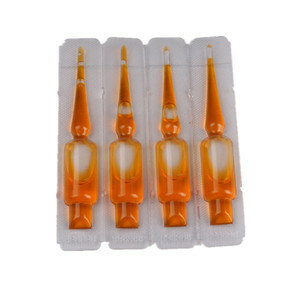 OPP packing way is elegant and has no damage to product. 5. The bundling effect is strong 6. Suitable for many kinds strapping machine use, like Akebono & Detian. 1 YRS Chaozhou Jingcheng Film-Tech Co., Ltd.
1 YRS Zhejiang Changyu New Materials Co., Ltd.
3 YRS Tianjin Baode Packaging Co., Ltd.
Alibaba.com offers 13,122 application film products. About 8% of these are plastic film, 1% are car stickers, and 1% are projection screens. 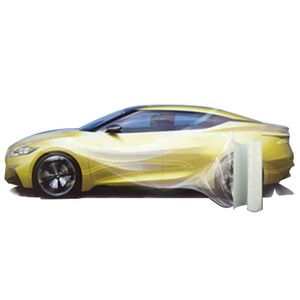 A wide variety of application film options are available to you, such as stretch film, shrink film, and release film. 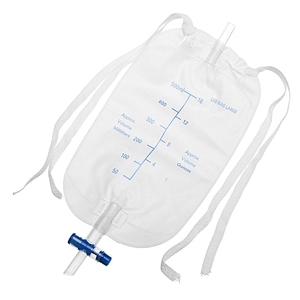 You can also choose from lldpe, tpu, and plastic. 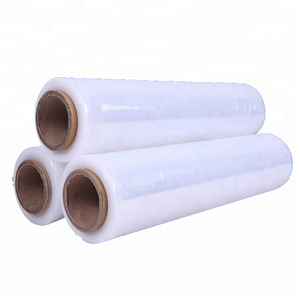 As well as from packaging film, cling film, and decorative film. And whether application film is casting, multiple extrusion, or blow molding. 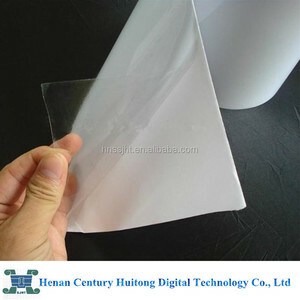 There are 13,122 application film suppliers, mainly located in Asia. The top supplying country is China (Mainland), which supply 100% of application film respectively. 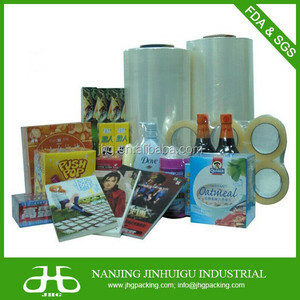 Application film products are most popular in Domestic Market, North America, and Southeast Asia. You can ensure product safety by selecting from certified suppliers, including 3,893 with ISO9001, 2,544 with Other, and 601 with ISO14001 certification.